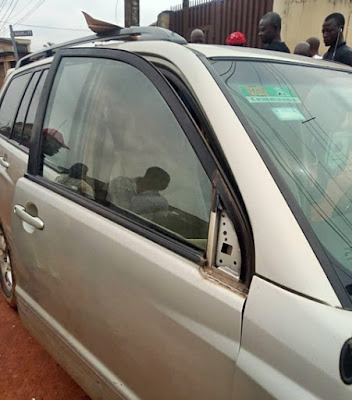 A Nigerian man has been left perplexed over the desperation of petty thieves in Lagos who stripped his Toyota Highlander vehicle n*ked. 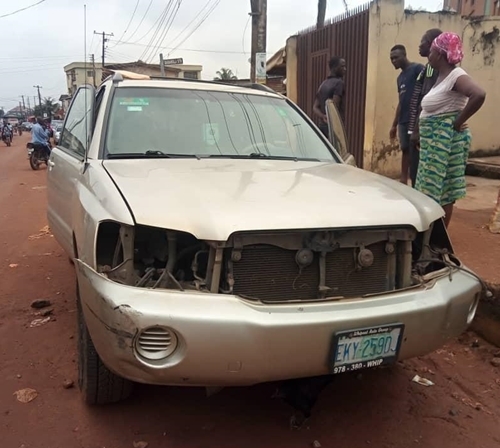 A Twitter user identified as Omotola Omotoso, has taken to the social networking platform, @makemetola, to reveal how he fell victim of petty thieves recently, when he parked his Toyota Highlander at a spot all night, only to wake up to several parts of the vehicle missing. The frustrated robbers couldn't take the car, but made away with parts of it in clear hope to sell it to customers looking to fix their cars. 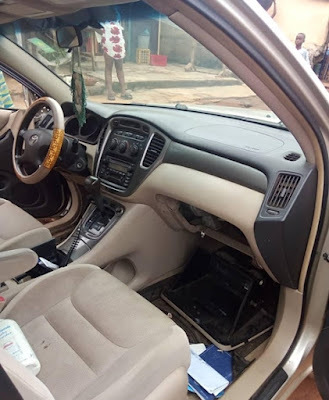 He shared photos of what is left of the car and wrote: "Heard that some robbers were caught in Surulere by the Nigerian Police and car parts were found with them. 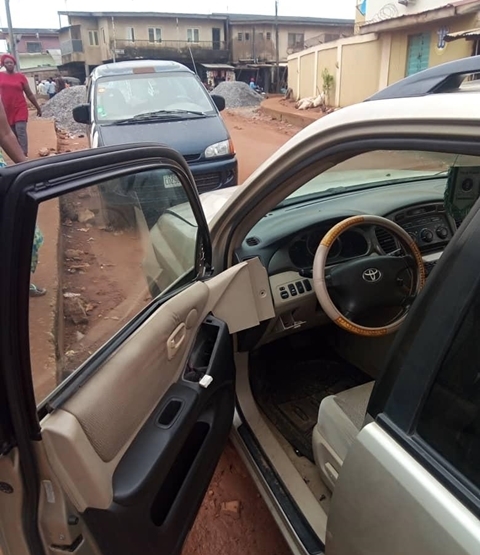 "My Toyota Highlander 2003 was buggled and the following car parts were stolen brainbox, side mirror (both), control buttons & panels, 2 side linings, carbatt et."